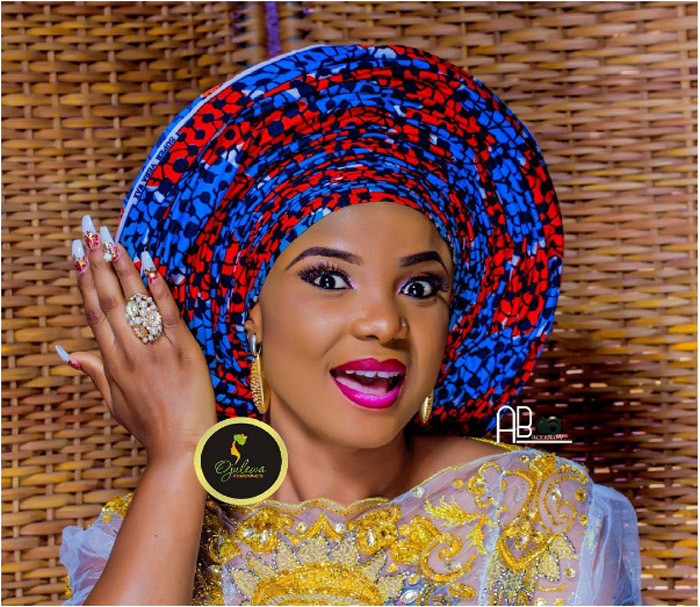 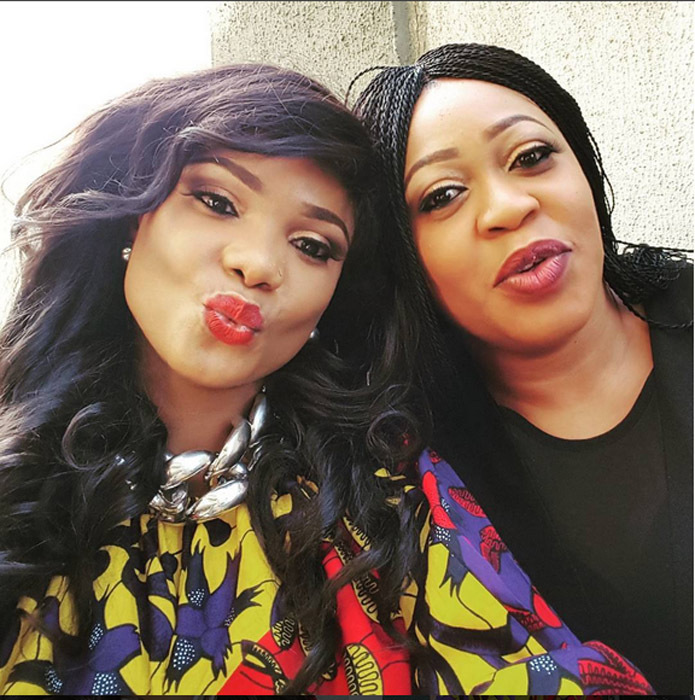 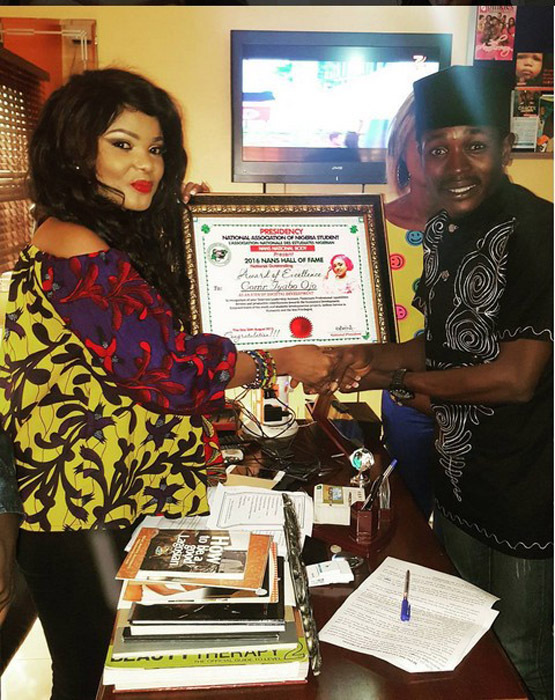 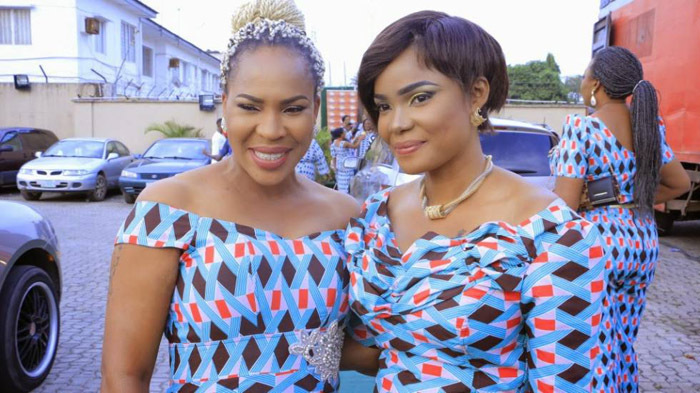 Alice Iyabo Ojo or simply Iyabo as she is popularly called is a Nigerian fashionista, film actress, director, and producer who has featured in more than 150 films, as well as producing over 14 of her own. 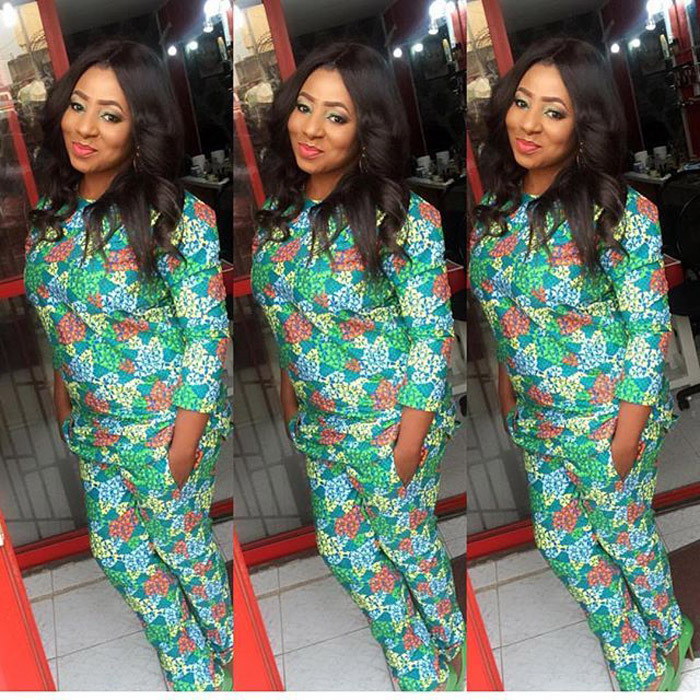 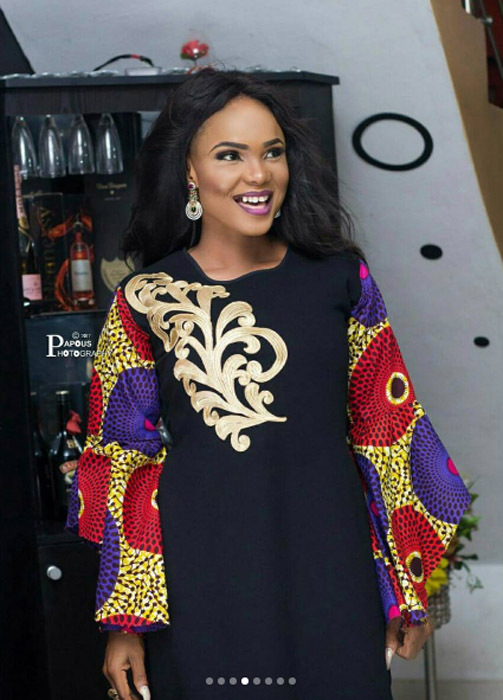 In this article we will be taking a look at some of her fashion styles. 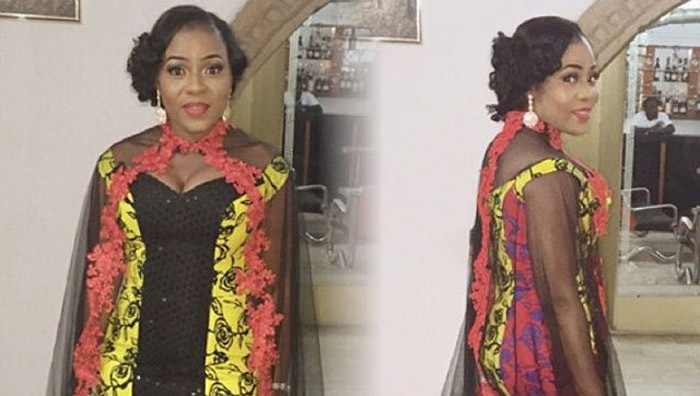 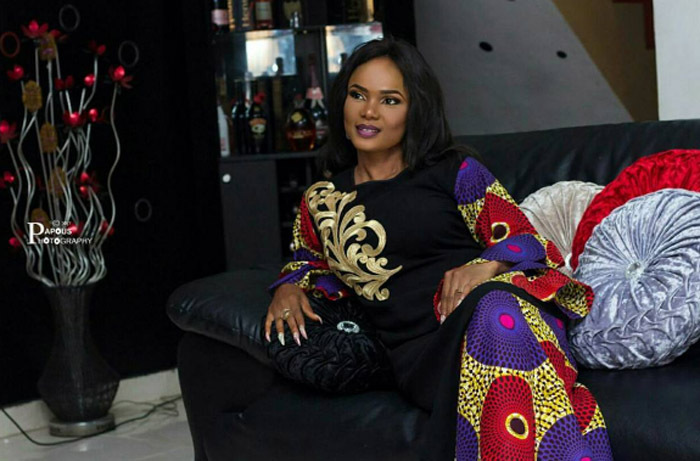 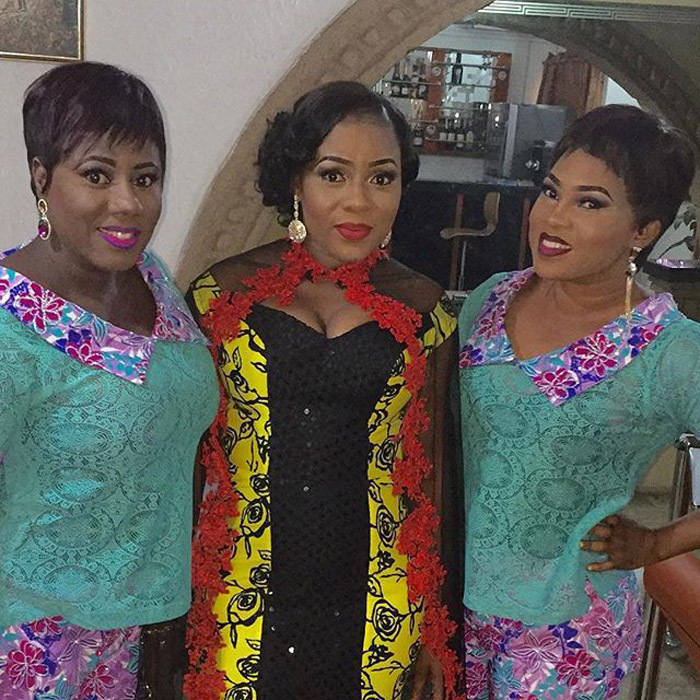 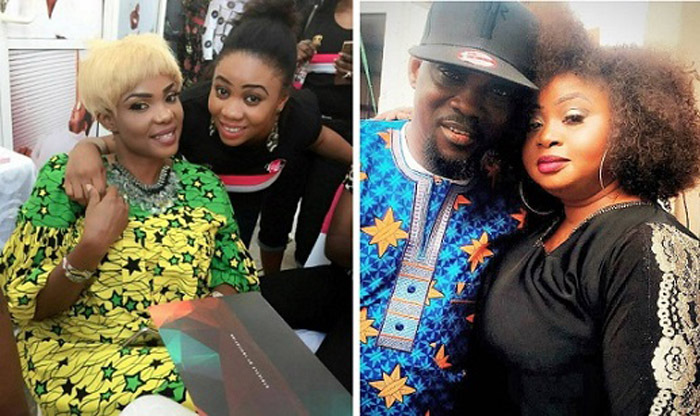 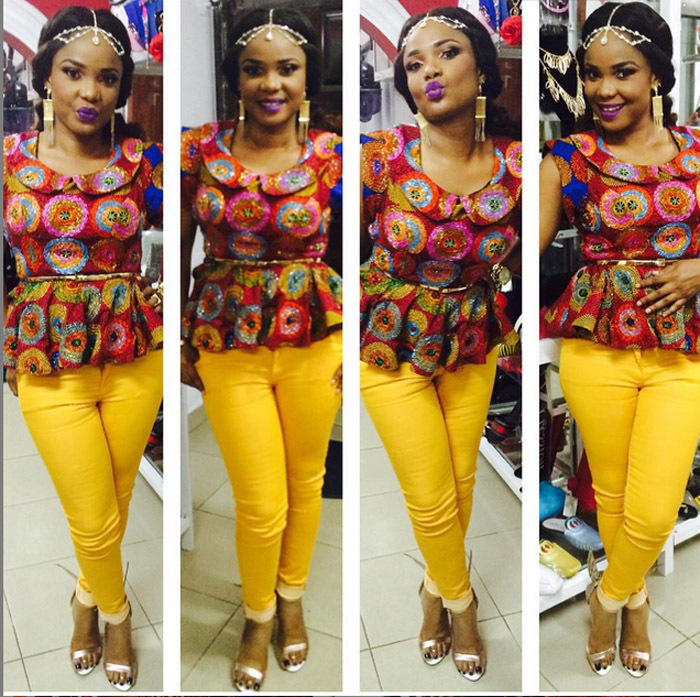 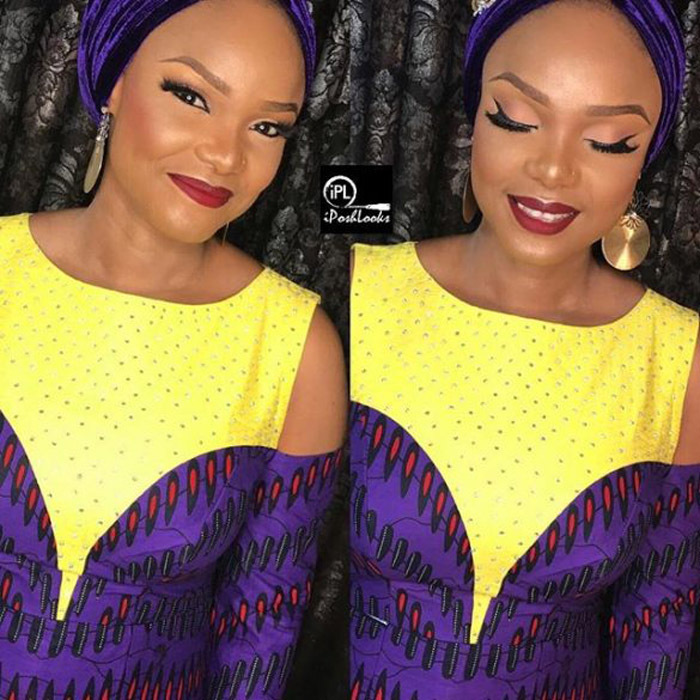 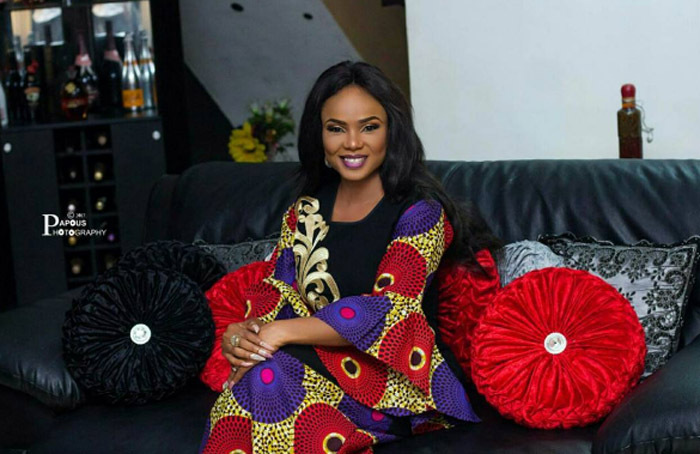 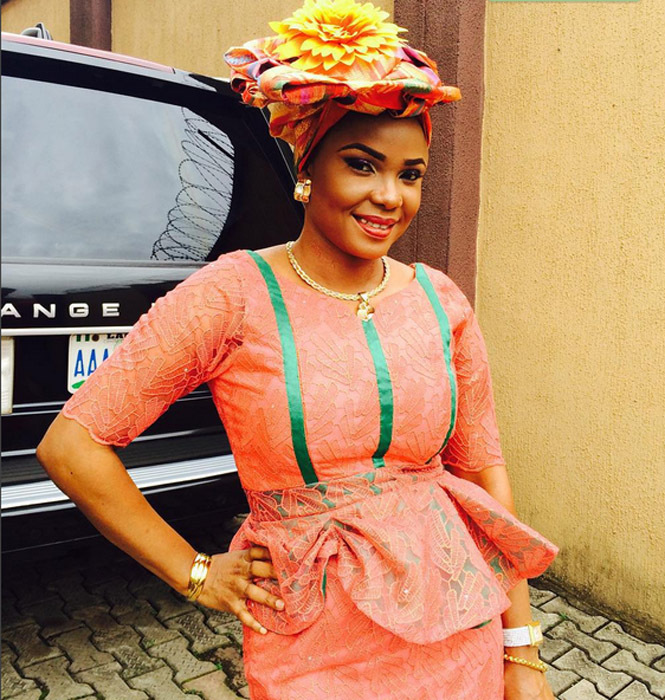 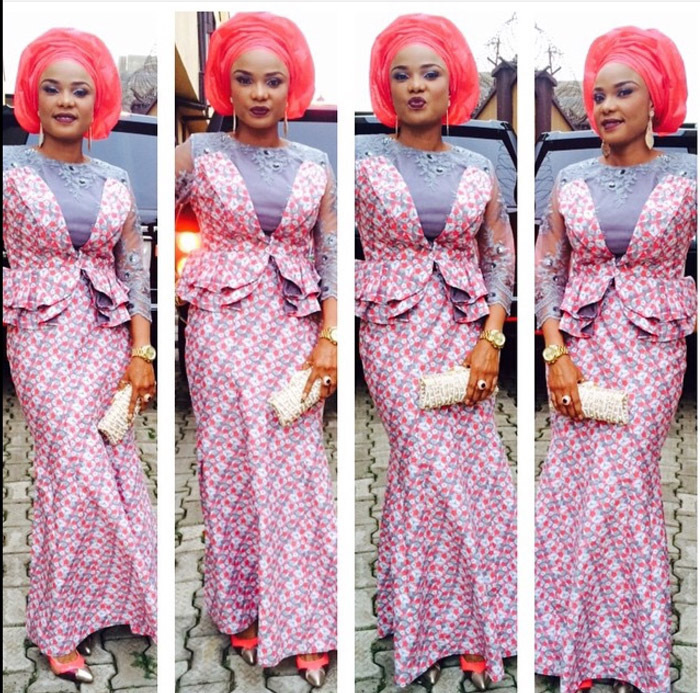 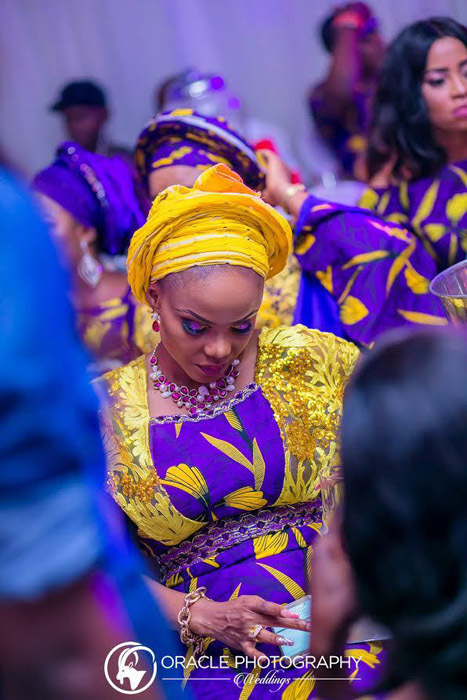 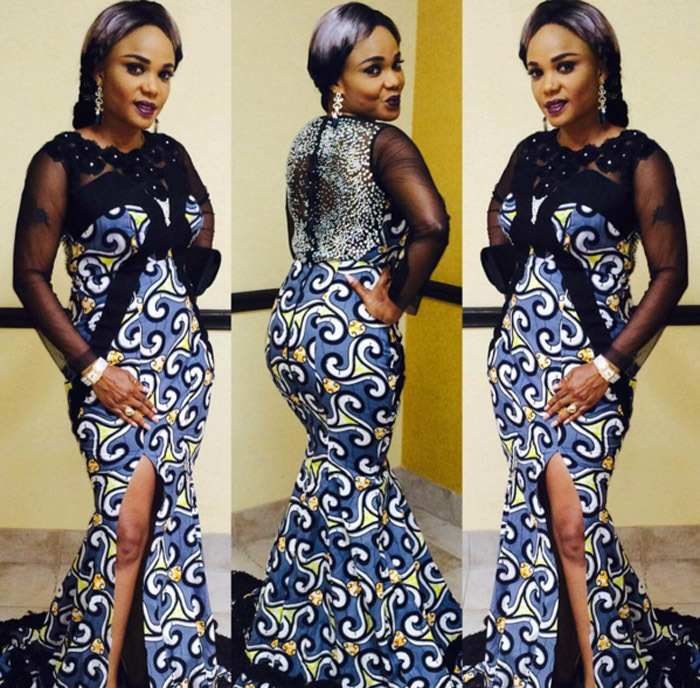 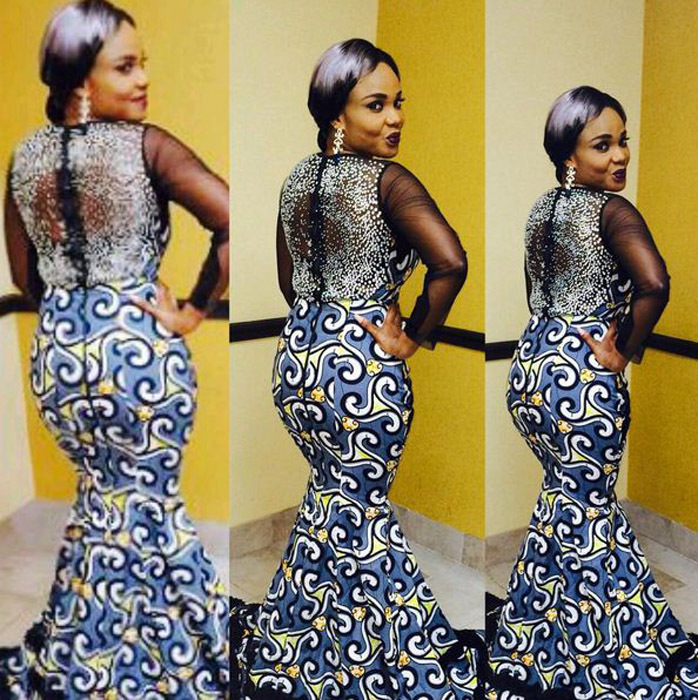 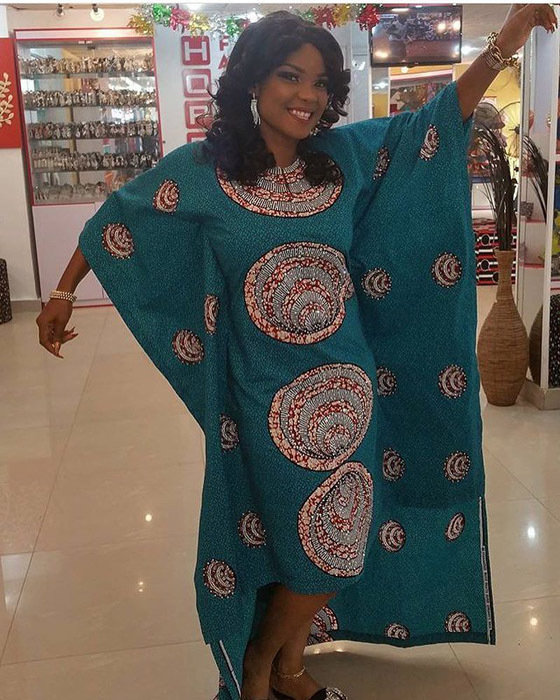 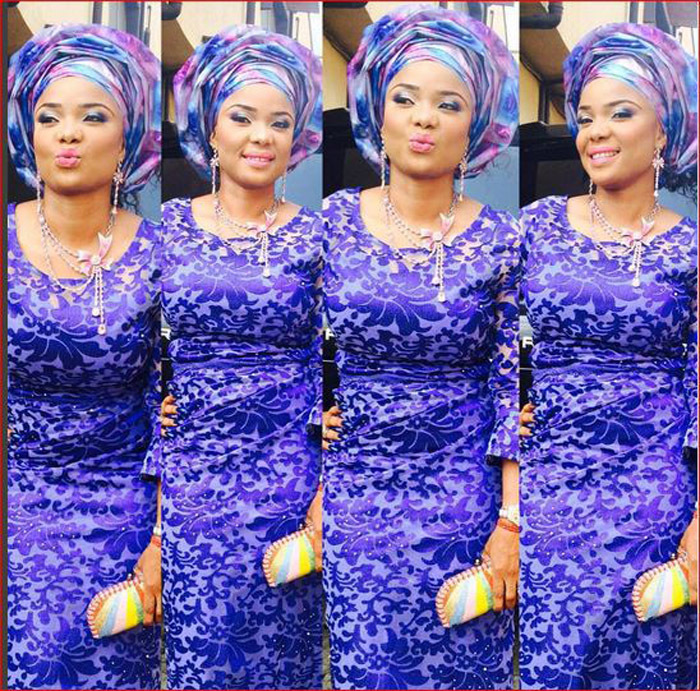 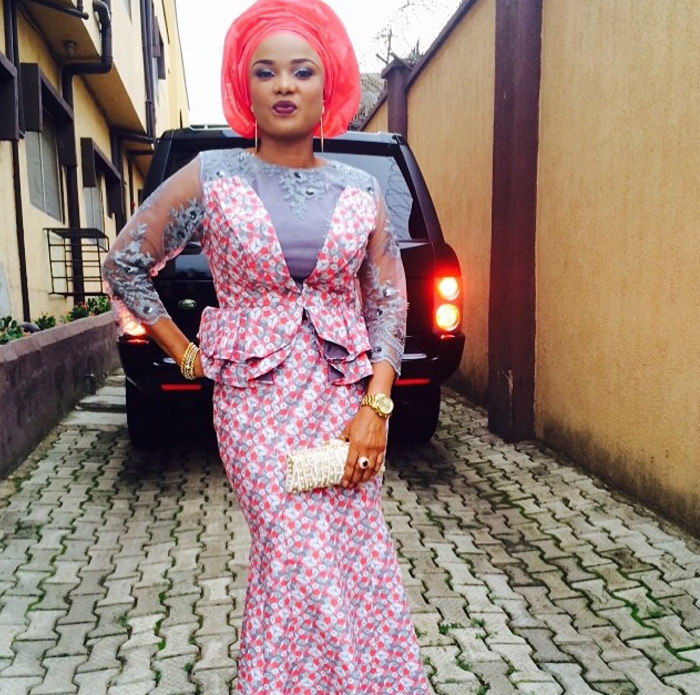 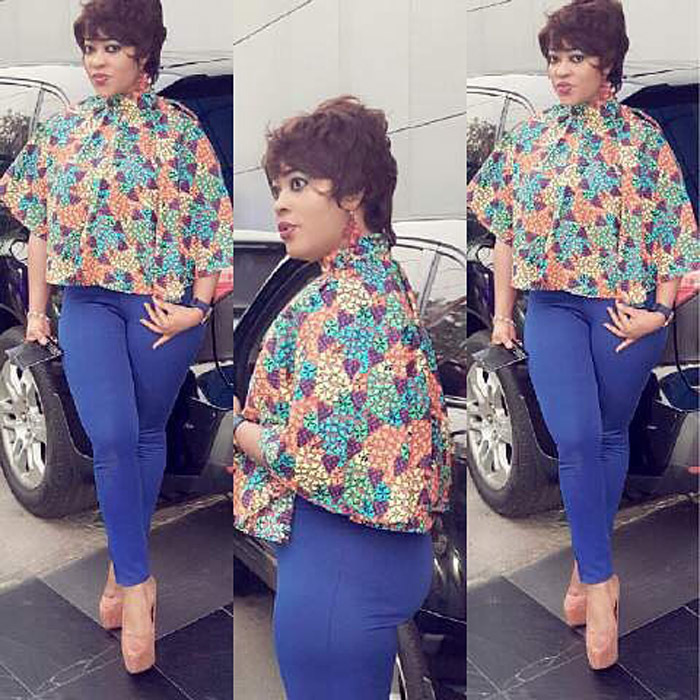 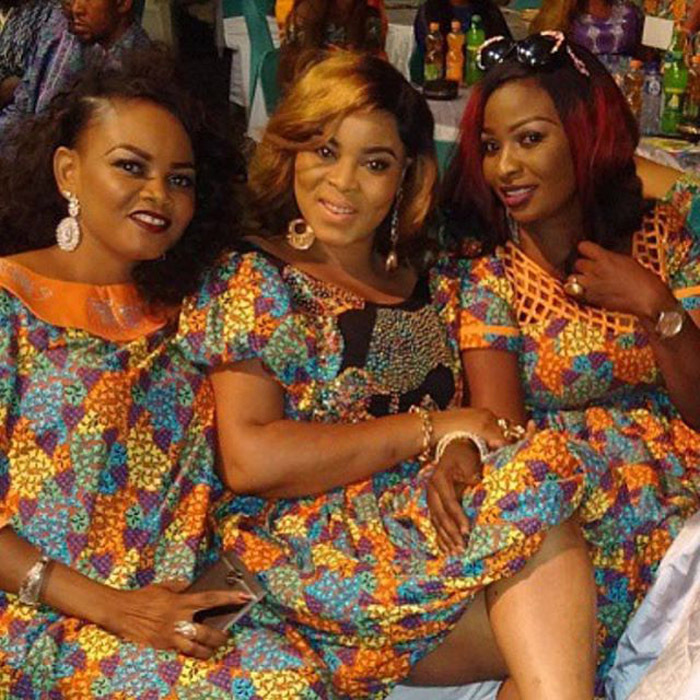 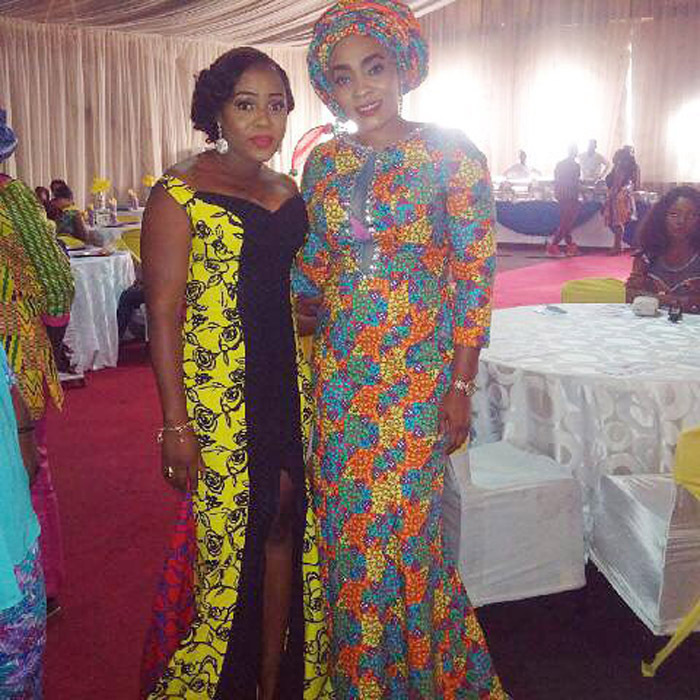 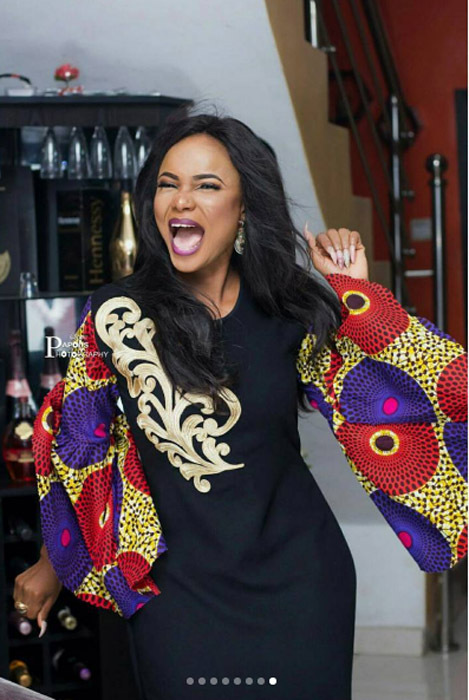 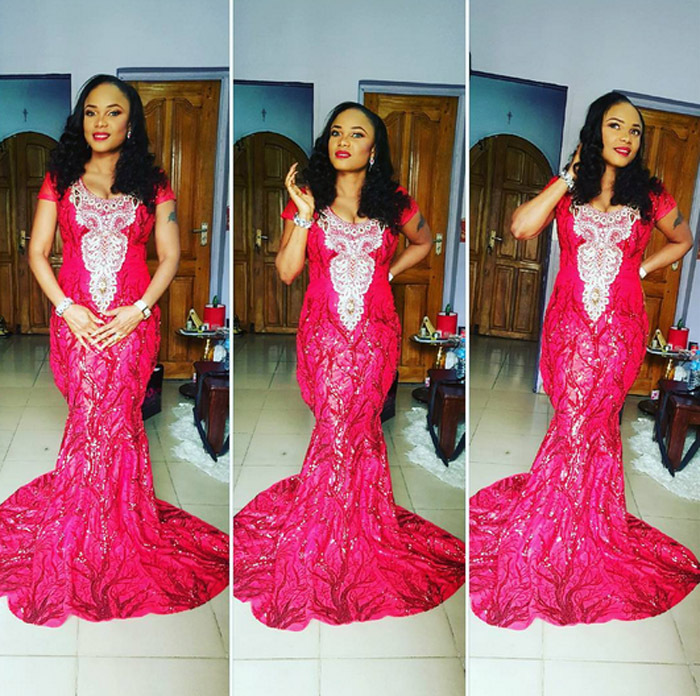 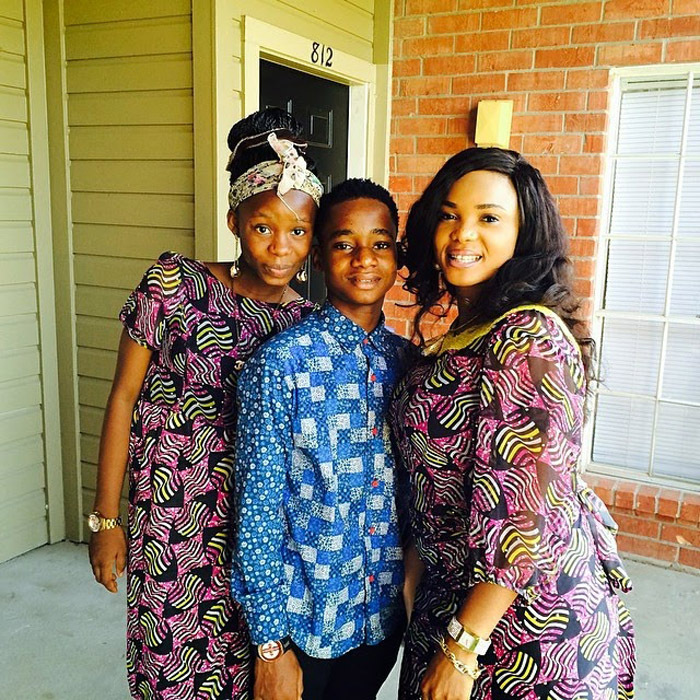 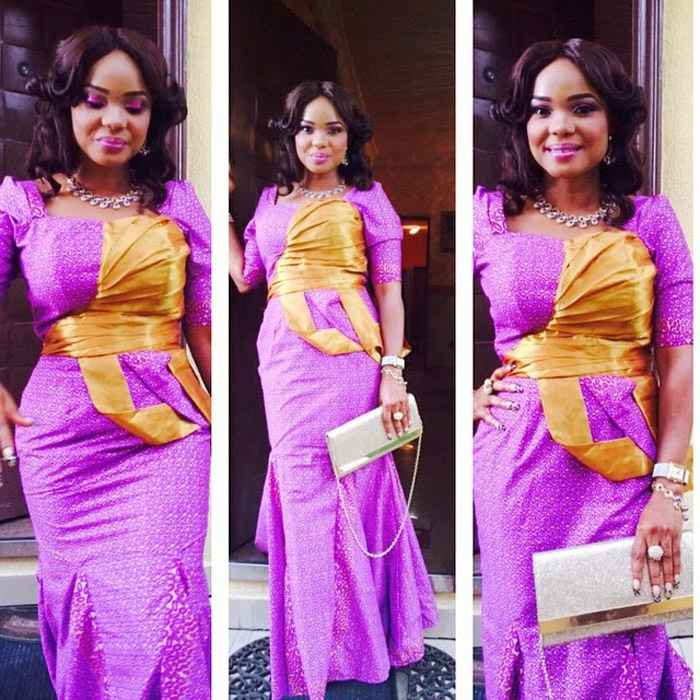 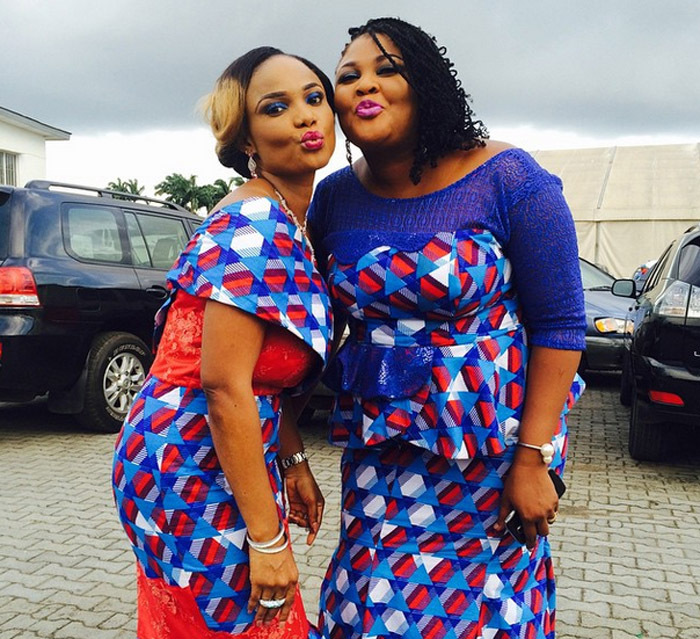 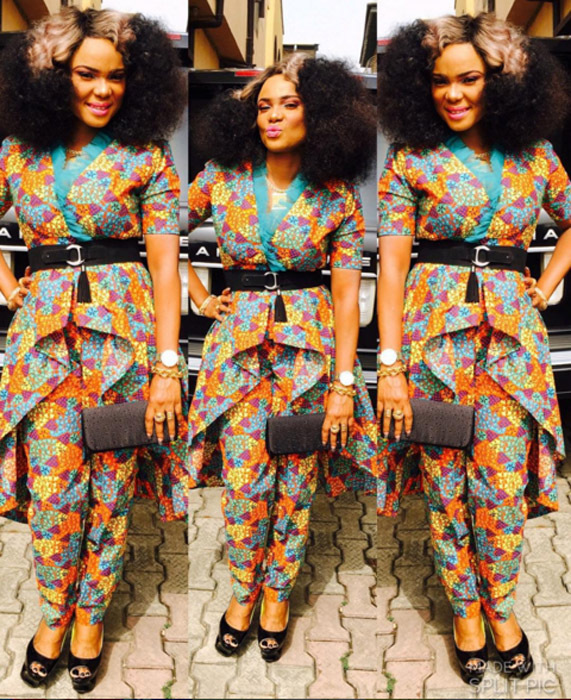 Alice Iyabo Ojo is a Nigerian fashionista, film actress, director, and producer; In this article we will be taking a look at some of her Ankara fashion styles.